Before I start on week 2 I would like to just let you know how we got on during the week with the blackout curtains from my previous post. (Click here to see that). With the clocks going back it ment it doesn't get dark until a lot later these days. The lovely white curtains that I had up in the nursery were letting in far to much light when Penny went to bed. The blackout curtains have made a huge difference letting in near to no light at all. By some miracle I like to think they have made a considable contribution to helping give Penny a better night sleep. This week she has done two full nights in her room just waking up to be settled with her dummy and a tuck in. I couldn't ask any more of her right now. It's been so long since me and Reese have been able to share a bed. I have had two nights where I can sleep easy instead of keeping one eye open with worry. I would certainly recommend this product to anybody with young children or even for adults. I hope to see more improvement as the weeks go on. *We use a pillow to raise Penelope up to keep her reflux at bay, it works a treat and she loves it. Today I also bring to you the next product I shall be reviewing within my #teamsleepsheep weekly sleep diary series with Dunelm. We are working with Aunty Ali she helps keep those pesky allergies at ease. 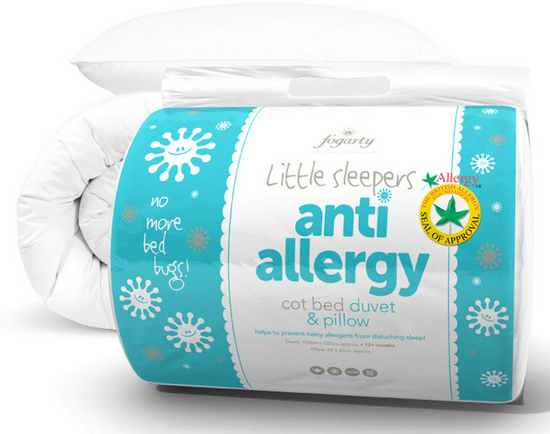 We are going to try out the Little Sleepers Anti Allergy Cot bed Duvet & Pillow Set (Click here to view this product) from the Fogarty Anti Allergy Range. This range is perfect if your child/children unfortunately suffer from allergies or even Asthma. Fogarty also has the British Allergy Foundation seal of approval so you know your getting a reliable product. You don't want to spend money and it doesn't actually do as it says on the label. *This picture was taken from the Dunelm website. I'll start with the price because I think it's a total steal if I'm honest, it's £29.99 on the Dunelm website. The most important factor with the set is that it is anti allergy. It's made from Polycotton and filled with treated hollowfibre filling. This reduces the risk of common allergic reactions and repels dust mites reducing bacterial growth meaning it's much cleaner and a whole heap fresher for your child. Admittedly, we are yet to know if Penny has any allergies as she is only 9 months old but why not try to protect her against them anyway? Dust mites don't sound too great to me! The duvet is 4.0 tog. Yes, they say not to turn to a 4.0 tog until the age of one but I have been using a quilt over Penelope's legs since she joined me in my bed. I feel she has become used to it. Remember: I'm trying to gently introduce her to her room, ideally I would like to wait to introduce the duvet till she is of age. I plan on creating the same comforts as she had with me. Surely that help it right? I thought it was worth a try. Fantastically this bedding is machine washable too I like the sound of that I hate hand washing it takes up so much time. 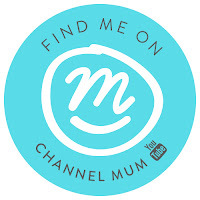 As a mum time is something you certainly don't have to hand. I cant wait to see how we get on with this product, it should help Penny adapt to her room a little more. Let's see if we can make it four nights in a row? As before I shall let you know how we got on with it in week 3 and present yet another product. 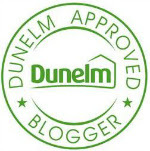 @Dunelm also have twitter you can contact them there too! Not very numerous individuals know on the significance of getting the best pillow for neck support. This is because of the reason that numerous like to pursue the stylish offer of the pillow alone and not investigate more on its different elements. In case you're hoping to cure your perpetual a sleeping disorder, the rest journal is the best place to start. It's a standout amongst the most profitable devices in any self improvement program. What's more, in the event that you in the long run choose your sleep deprivation requires medicinal treatment, it will furnish your specialist with vital data. So regardless of how you treat your restless evenings, don't skirt this progression. My baby is already 6 months old and I was expecting that he would be able to sleep through the night by now. Unfortunately he is still waking in the middle of the night, normally 1-2 times. the genuine reason might not have been recognized, analysts have found that sleep apnea health problems can be not kidding.